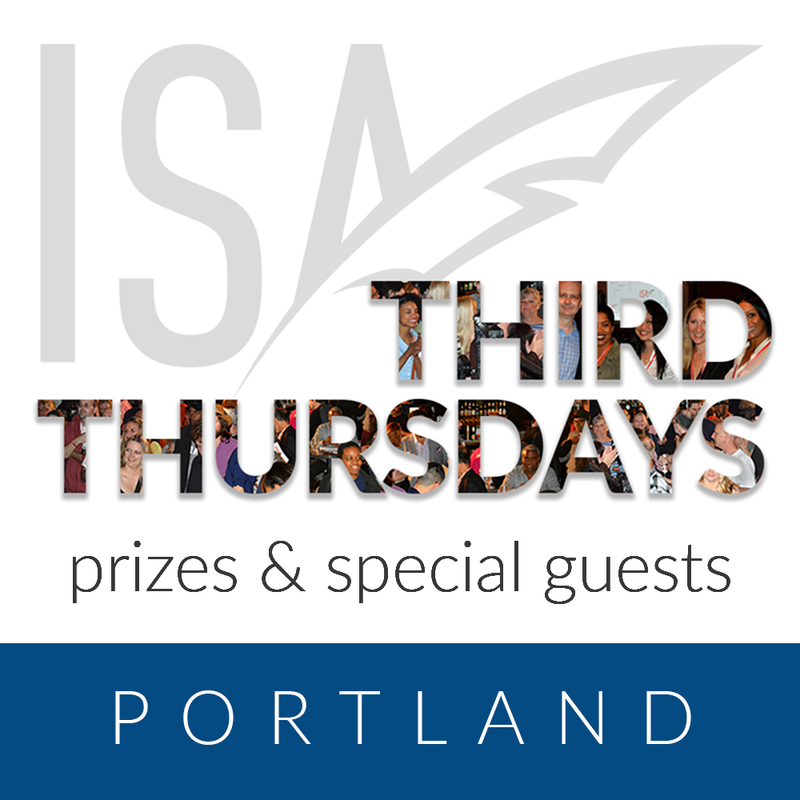 Don't miss 2019’s 5th installment of Third Thursdays with the ISA - Portland event - May 16! This month’s mixer for Portland area screenwriters and filmmakers features guest speaker screenwriter and educator, RANDALL JAHNSON, whose produced credits include: Dudes, The Doors, The Mark of Zorro, Sunset Strip and episodes of the HBO series, Tales from the Crypt. Also featured: a short presentation by OMPA (Oregon Media Producer’s Association)! SOUTH PARK — Each event begins at NWC then migrates across the street to South Park. Randall Jahnson has been a professional screenwriter for 34 years. He has delivered scripts for both large and small screens; in both studio and independent realms; in genres ranging from horror to historical. 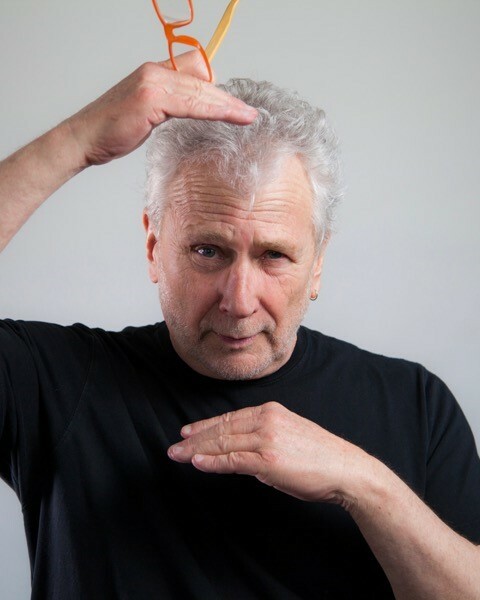 He’s worked with such diverse filmmaking talent as Steven Spielberg, Penelope Spheeris, Spike Lee, Alec Baldwin, Brad Pitt, and the late Jonathan Demme. Among his produced credits are the punk rock western Dudes, The Doors, The Mask of Zorro, Sunset Strip, the Norwegian indie, Dryads - Girls Don’t Cry, and episodes of the HBO cable series, Tales from the Crypt. the 2005 IGN Video Game Awards. 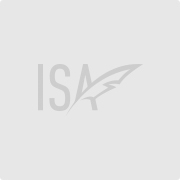 Most recently, he has completed two episodes of a forthcoming horror series on Amazon Latino, and adapted for TV, You Know Your Way Home, a memoir by psychic Suzanne Jauchius. released four albums: Civilization and its Discotheques by The Fibonaccis; Bigger than Breakfast by Portland’s Slack, Motel Cafe by poet Michael C Ford, and Three Gals, Three Guitars by LA grand dames, The Del Rubio Triplets. 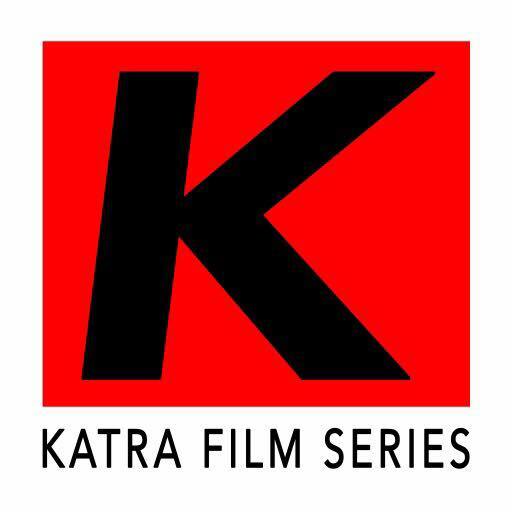 The Northwest Film Center is a non-profit media arts organization devoted to the exhibition of independent film, the education of audiences, emerging artists and youth, and the support of independent filmmakers . 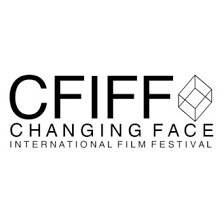 NW Film also is also home to Portland International Film Festival, the Northwest Filmmakers Festival and Fresh Film Northwest. 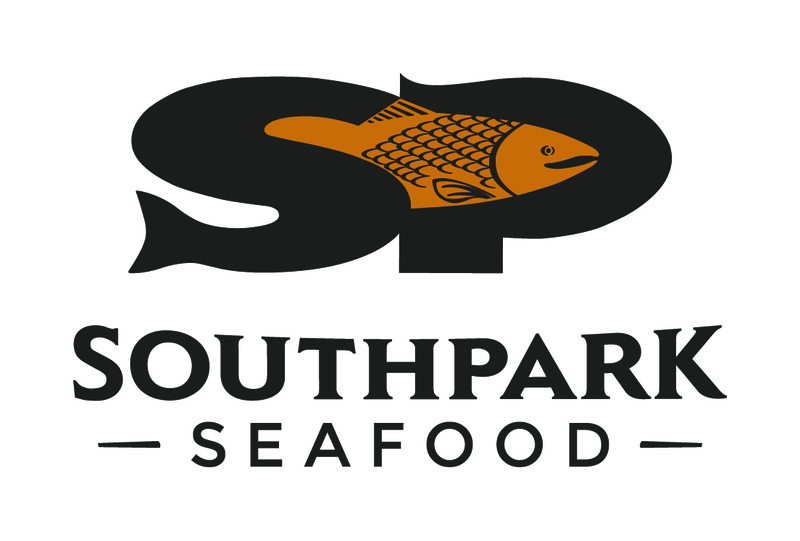 Southpark Seafood is a chic Northwest eatery featuring sustainable seafood, farm-fresh ingredients, and the area’s largest selection of oysters. Locally owned for 20 years, this iconic downtown Portland restaurant continues to be a definitive part of the city’s dining scene. So nice to see Mary, David, and Nancy again. I so enjoyed tonight’s speaker, a woman role model, who had so much to say. I won a door prize too, the workshop tribe book. Should be fun to delve into on a rainy evening. 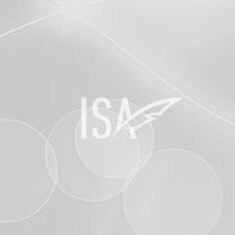 Thanks again and hope to see you at another ISA event soon. Lisa, I don't know how I missed this, but thank you for joining us and I hope to see you at another event soon! 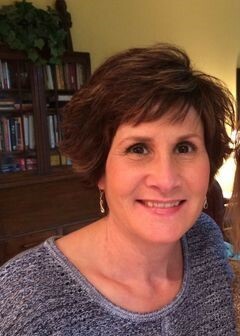 Congrats on your book win. Just wanted to drop a line and say thanks for holding this event. It was both informative and encouraging. I'm also a graduate of the NW Film Center School of Film certificate program and I took you holding it there as a definite sign that I should come. Of course, that sign turned to bright neon when I won the free entry for the Cinequest screenwriting competition as a door prize. 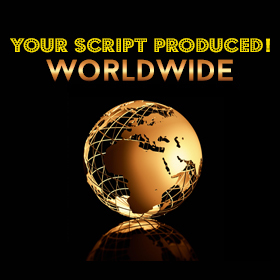 Time for me to give one of my scripts another polish and submit it to Cinequest. Noah, thanks so much for joining us, and I'm thrilled you won the Cinequest prize! Good luck, and thanks again. Each event begins at NW Film Center on SW Salmon then migrates just across the street to South Park Restaurant, which often hosts NWFC after parties and events. Full AV capabilities, with tech person on-site! Individual orders okay. No minimum, no charge to group.